The Lucerne Clinic is an complementary medical clinic located in the heart of Notting Hill Gate. 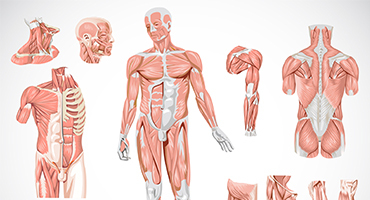 We provide diagnosis and treatment for pain relief to complaints of a musculo-skeletal nature as well as life-style services such as personal training. Keeping your feet healthy is key to the health of the entire body. We care for your feet using the most advanced technology and contemporary podiatric techniques available to restore your feet to full health. 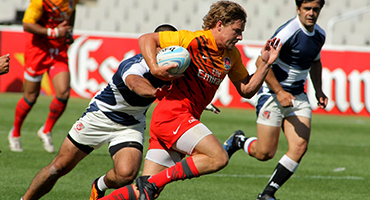 An injury that occurs as a direct result of a sudden event, such as a sprained ankle caused by twisting awkwardly, is known as an acute injury. 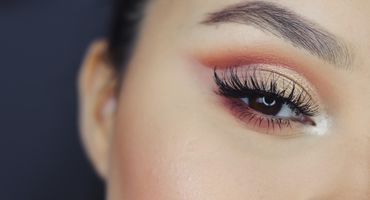 We use the latest non-surgical techniques to rejuvenate and enhance the way our clients look and feel: Anti-Wrinkle Injections, Dermal Fillers, The Non-Surgical Nose Job, Neostrata Chemical Peels, Dermapen, Facial Thread Vein Reduction, Leg Vein Reduction, Skin Tag Removal, Sweat Reduction. Osteopathic treatment using the cranial approach is very gentle, safe, and effective in the treatment of mothers, babies and children. Specific gentle pressure is applied where necessary to enable the inherent healing ability of the body to affect the release of stresses. 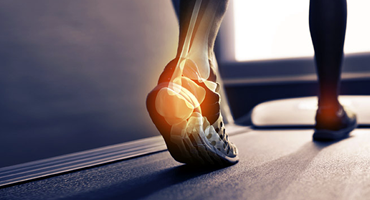 We will identify the problems that are causing the joints, ligaments, muscles or tendons pain, advise on orthotics, insoles as well as exercises to improve strength and flexibility. 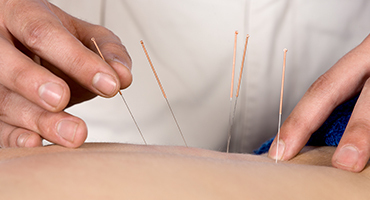 Acupuncture is a safe and effective healthcare system based upon more than 2,000 years of practice and research. It is practised throughout the world both as a primary and adjunctive treatment for a wide variety of conditions. An ingrowing toenail develops when the sides of the toenail grow into the surrounding skin. The skin becomes red, swollen and tender. 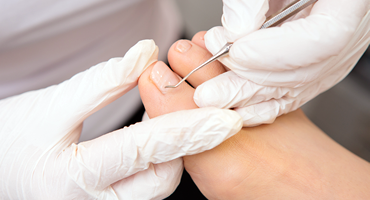 Ingrowing toenails most commonly affect the big toenail, but can affect the other toes too. 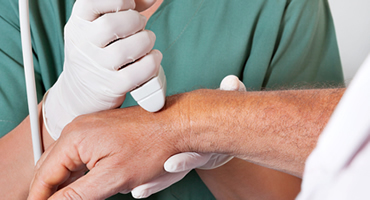 We now work with International Ultrasound Services to provide musculoskeletal scans as well as all other types of diagnostic ultrasound examination.